Subluxation is a serious issue for children as well as for adults. From birth, young bodies are subjected to stresses that can interfere or distort controlling nerve impulses between the brain and the body. Pulling, twisting, or forcing the baby from the birth canal are far too common, and Cesarean sections and other intrusive measures can do unseen damage to a fragile newborn’s nervous system. With the child’s neurological signals compromised, health is impaired from the first breath. Only a chiropractor can tell if the baby is subluxated, and remove the interferences that are inhibiting the baby’s growth and development. As children grow, spinal subluxations can hamper the ability to ward off infection, leading to viruses and other microbes in the child’s stomach, lungs, nose, ears, and throats. Regular chiropractic adjustment can restore the integrity of the nervous system, leading to healthier children and less missed school. Living with persistent back pain can be quite a nightmare, especially for people who enjoy staying active at all times. In most cases, the pain is experienced in the lower back and is usually non-specific, which means that the discomfort cannot be linked to a specific primary cause. However, there are several easy ways to alleviate the discomfort. When it comes to addressing painful episodes, people should implement the best strategies designed to reduce their discomfort and improve their overall spinal health by relying on the expert advice provided by a chiropractor. Experienced chiropractors can identify and eliminate the main causes of stubborn upper and lower back pain after learning about their patients’ medical histories, specific problems and concerns, lifestyles, ages, occupations, and several other key factors that may be connected to back pain problems and their solutions. 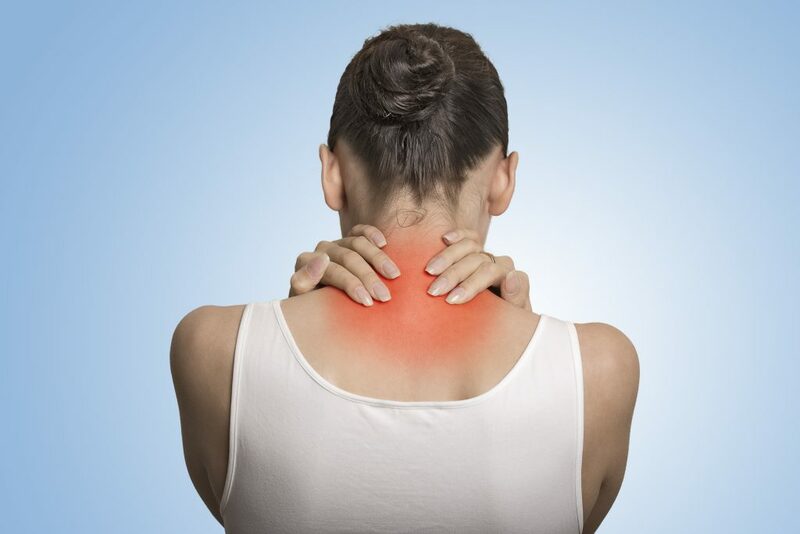 Nagging neck pain can be absolutely debilitating. Headaches, soreness in your shoulders, and rigid-like stiffness have the ability to lower your productivity--or worse. Here, you will discover the root causes of your neck pain, what symptoms you can expect, and learn that neck pain can be easily treated by trained professionals. The professionals at Family Care Chiropractic & Wellness provide leading-edge care that helps people live healthy, productive lives. Their intuitive approach to alignment, relief, and therapy can help your neck strengthen and heal. The shoulder is the body’s ultra-intricate intersection of ligaments, tendons, muscles, and bone. The joint between the arm bone and shoulder blade is actually very shallow, allowing your arm to be nearly omni-directional. Surrounding this joint are four muscles that, together, make up the rotator cuff. To top it off, the shoulder also houses some very important sacs of fluid that also assist in the movement of the arm.